Satin Silver SPECIAL COLLECTION! 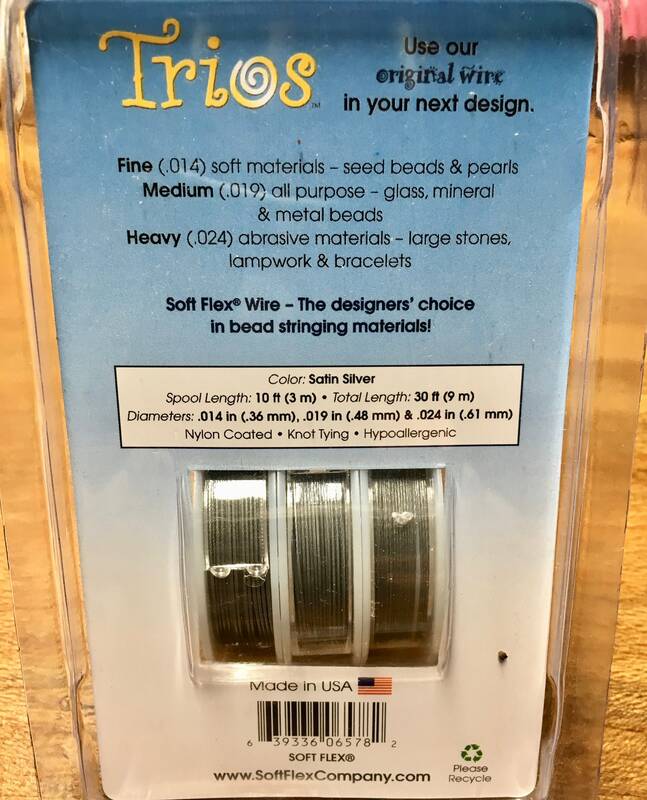 Three sizes of wire. 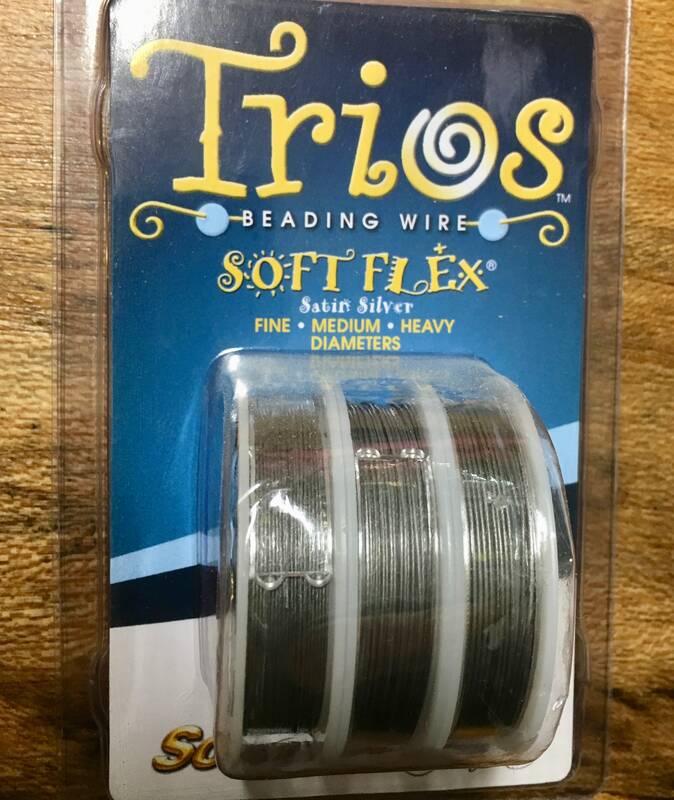 Combination of Fine, Medium and Heavy Satin Silver Soft Flex wires.